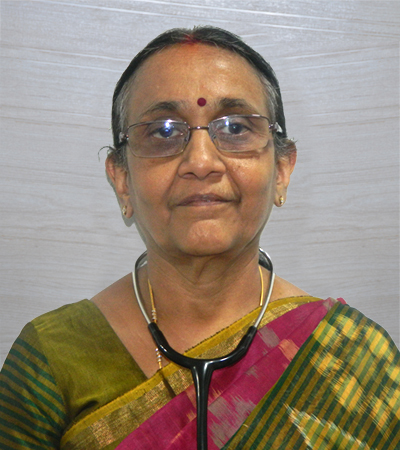 Multi-Award Winning Senior Neonatologist with over 43 years of experience. Considered the Founding Father of Neonatology in India. Highly compassionate care with babies. Highly experienced in managing extremely premature newborns, respiratory distress, babies with extreme low birth weight, congenital abnormalities and infectious diseases. Leading clinician on successful outcomes in premature babies and complicated cases. 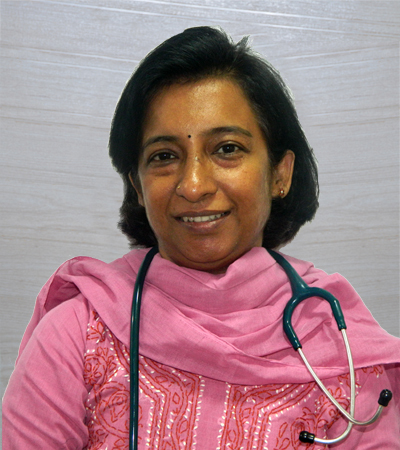 Multi-Award Winning Senior Paediatrician with over 25 years of experience in compassionate care. High clinical acumen and expertise in handling general pediatric diseases, all infectious diseases, neonatology and pediatric critical care. Considered among the leading Paediatricians in India with top-rated customer satisfaction and patient consideration ratings. 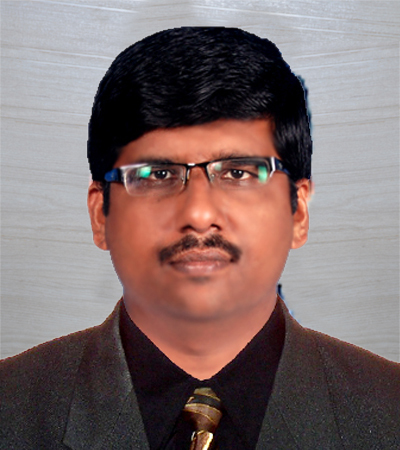 Eminent Neonatologist with super-specialization from PGI Chandigarh with over 8 years of experience in treating Perinatal Asphyxia, Muconium Aspiration, Sepsis, Hyaline Membrabe Disease,Neonatal Liver and Bile Duct related diseases, HIV, renal failure, Broncho-pulmonary Displacia and Apnea. Fluent in Hindi and Tamil. 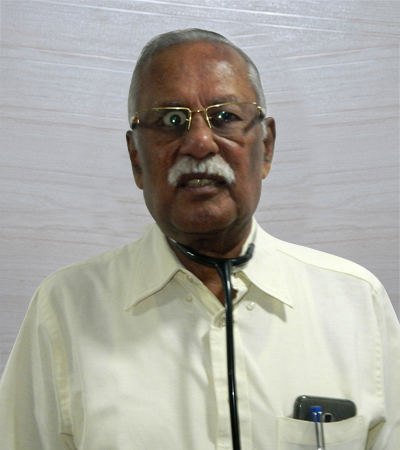 Eminent Neonatologist and Head of Dr Mehta's Neonatology Department. Highly experienced in resuscitating extremely premature newborns, managing respiratory distress, primary pulmonary hypertension, Muconium aspirations, babies with extreme low birth weight and congenital abnormalities Many successful outcomes in premature babies weighing as low as 530 grams. Fluent in Tamil, Hindi, Telugu and Malayalam. 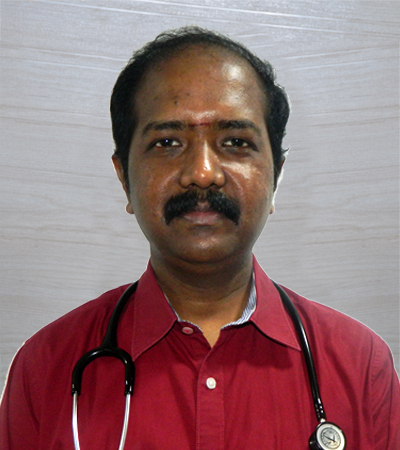 Senior Consultant Paediatrician and Neonatologist with over 30 years of experience in treating complex diseases in newborns like prematurity, lung disorders, cardiac problems and congenital pathologies in children.